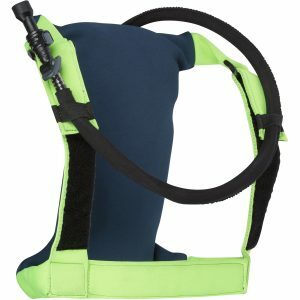 Looking to provide that perfect gift to the active individual? 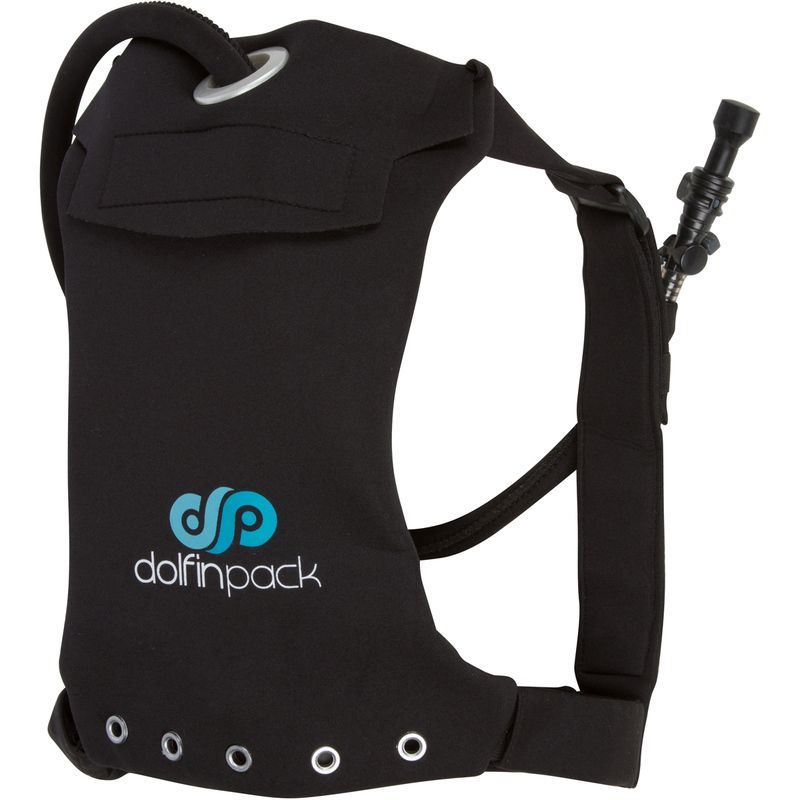 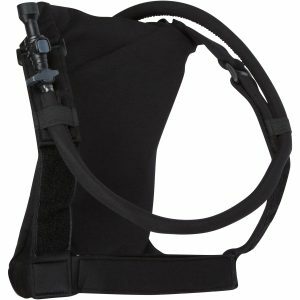 Keep them hydrated with the DolfinPack Hydration System! 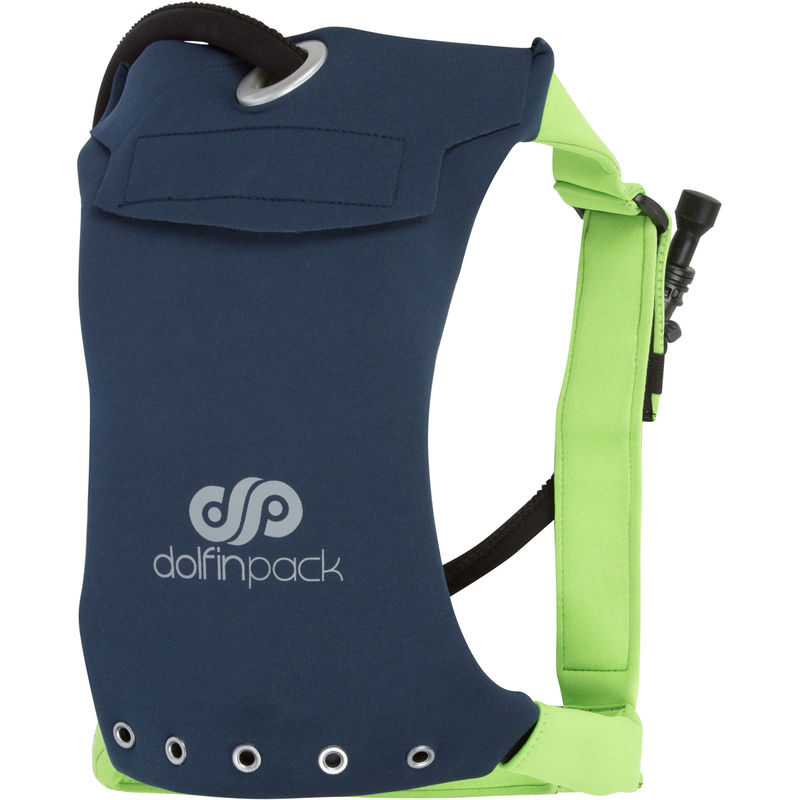 Enter the amount you would like to purchase a gift card for in the box above and add the item to your cart. 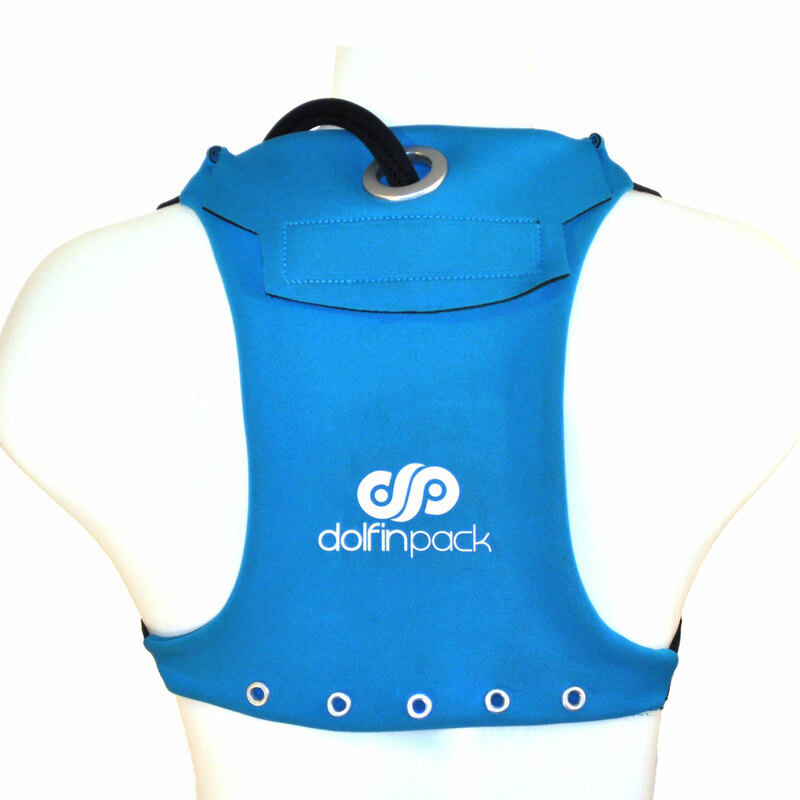 During the checkout process, you can either have the gift certificate sent to yourself or you can enter the recipients email address and personalized message to send it straight to them. 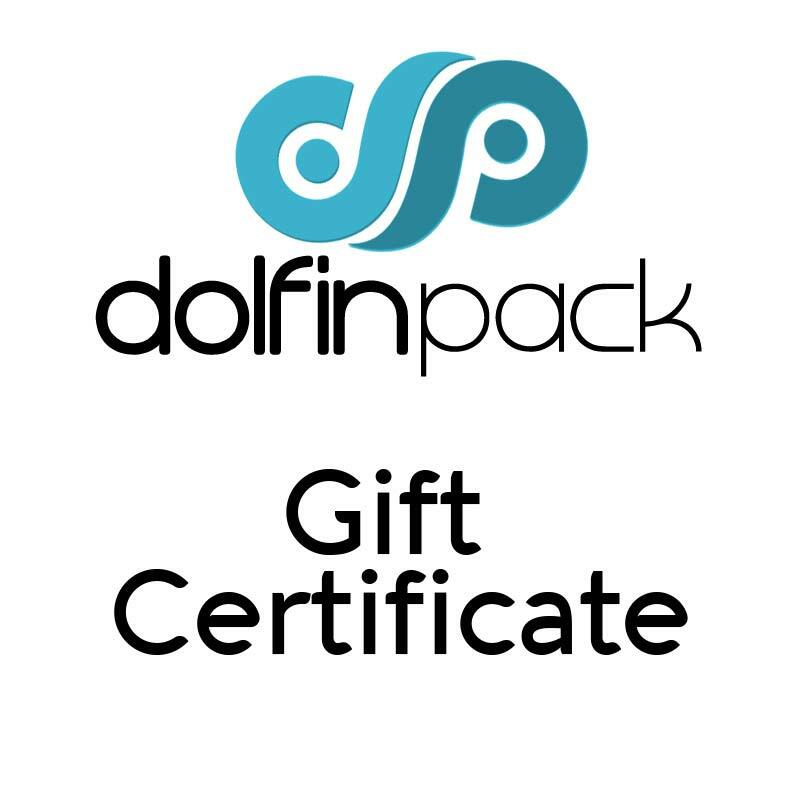 Gift certificates can be used instantly to pay for products & shipping on the DolfinPack website.